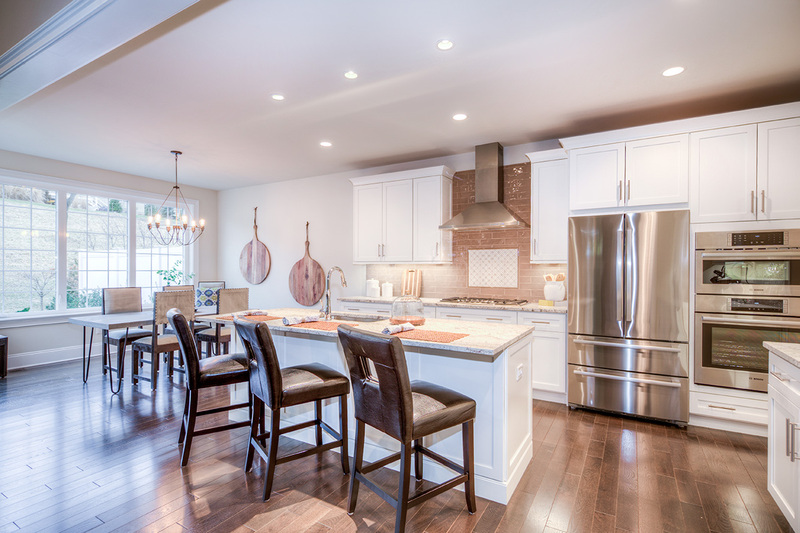 Do kitchen designs change when people use them more for entertaining than cooking? Main Line private chefs report that fewer people today actually cook in their kitchens. The result is a new design movement, not only on the Main Line, but nationwide. 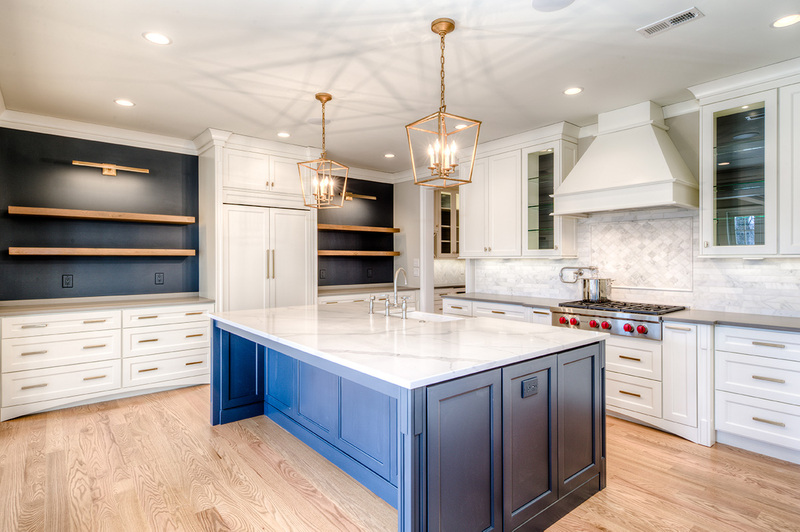 According to interior designer Diane Hancock (as reported in The Detroit News), the trend now are kitchens designed for entertaining. 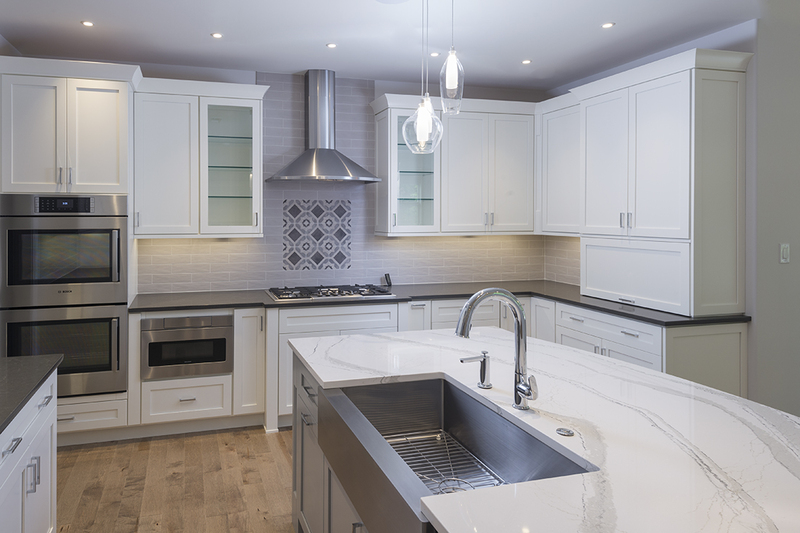 "We're doing kitchens now where you don't see appliances.” Refrigerators and dishwashers that “look like furniture” blend seamlessly with the cabinets in open designs with smaller storage areas. 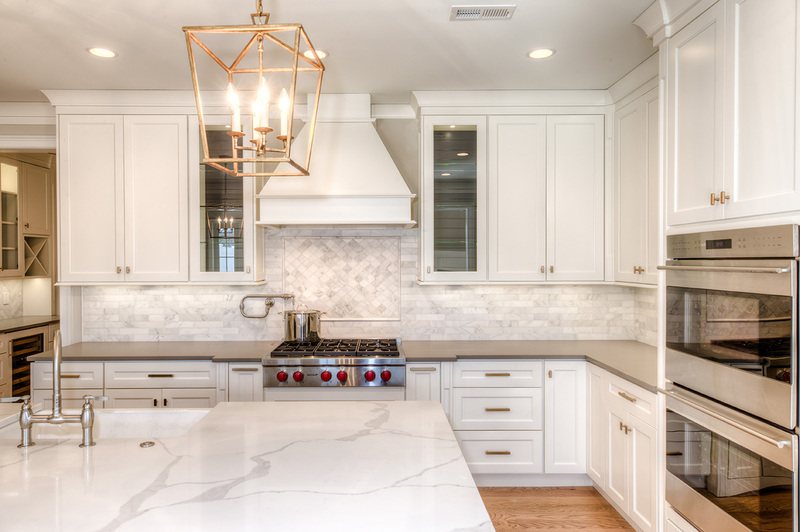 Paul cites two other trends reinforcing the focus on entertaining: crisp white designs, and large, luxe marble, quartz and granite tiles for counters, walls and floors. 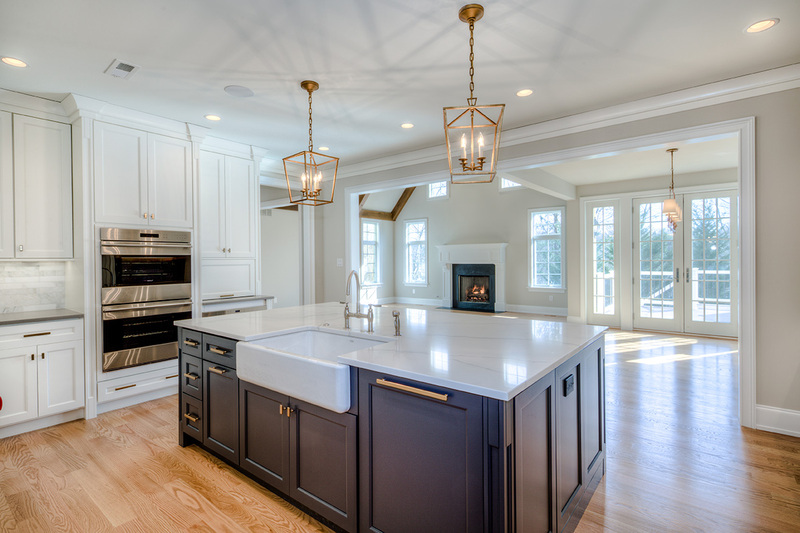 “These contemporary styles work exceptionally well with the open floorplan of a Carriage Home, as you can see from these photos of recent kitchen designs." To learn more, or for a private tour, call Jean Gadra at 610-842-9101 or Jennifer Rinella at 215-287-7650.